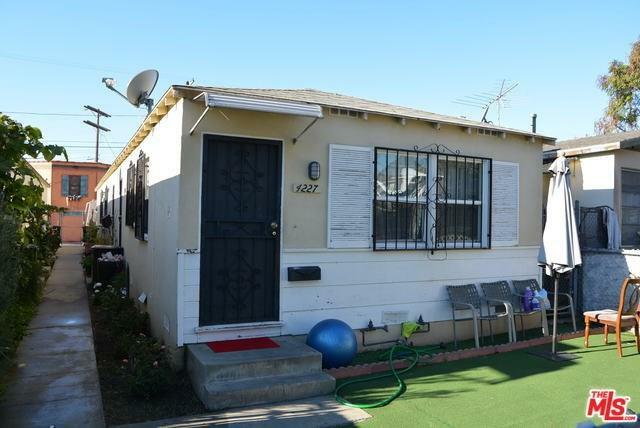 This is the first time this property has been on the market in many years. 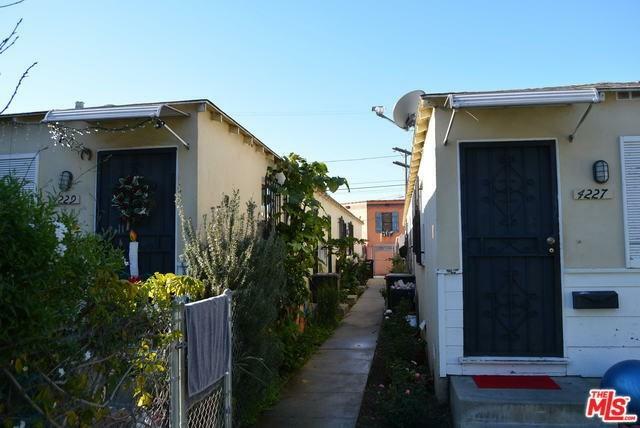 Two side-by-side duplexes situated on a double lot which is zoned R3. Both buildings are one story and were built in 1952. 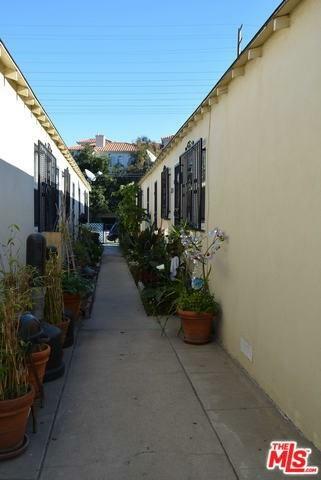 Each duplex has two 1 bedroom, 1 bathroom units with a double car garage at the rear of the property that is accessed from the 20' alley. All units are separately metered for gas, water, and power. 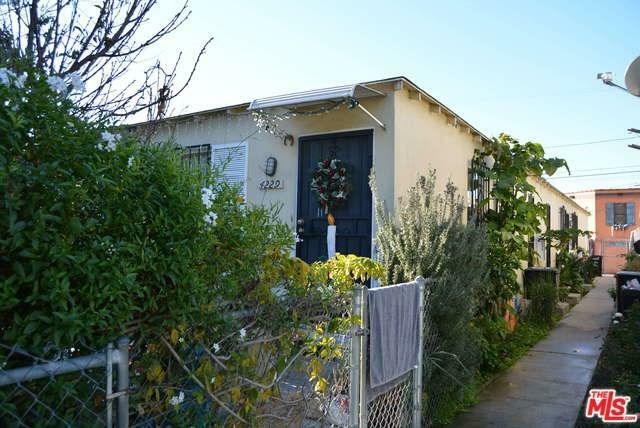 Property is in the Del Rey area and is a short distance from the restaurants and shops along Washington and also near the upcoming Culver Public Market. Buyer to cooperate with Seller in Seller's 1031 tax deferred exchange.